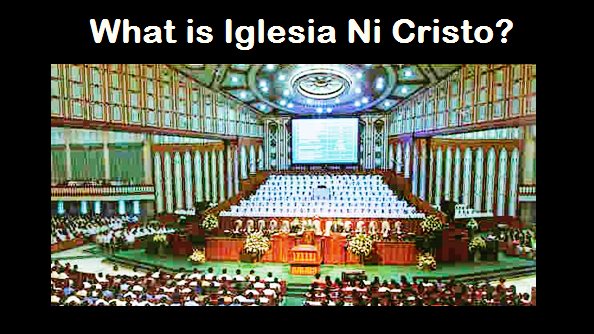 THE IGLESIA NI CRISTO: Are the souls immortal? Therefore, the belief on the immortality of the soul contradicts the teaching of the Bible. The Holy Scriptures explicitly tell us that upon a person’s death, the soul dies.